Increase sexual desire & confidence. Safe even with men with diabetes. Take 1 capsule one 30 minutes prior to intimacy with water. 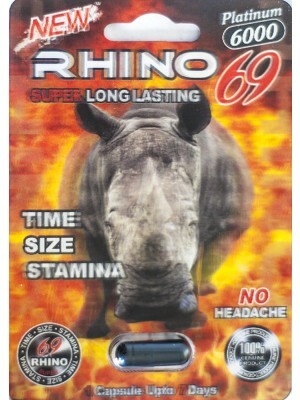 Do not exceed 1 capsule in a 60 hour period.